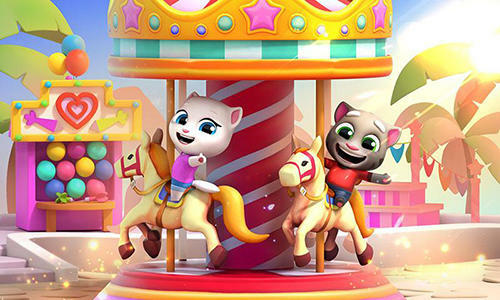 Help cat Tom and his friends recover amusement park. 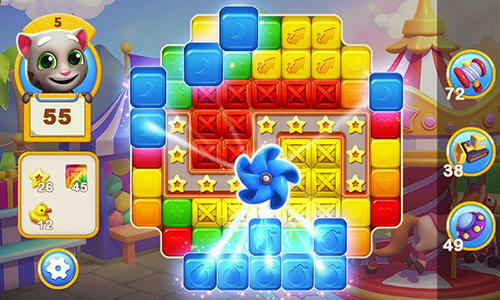 Solve puzzles to get needed resources to develop the park. 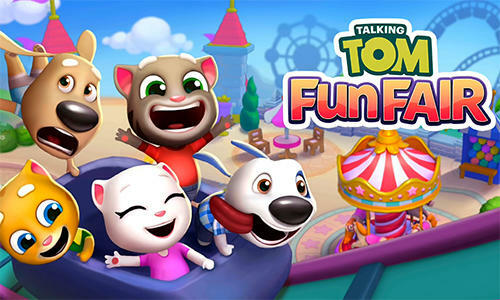 Talking Tom, the main hero of this Android game, dreams of bringing back the former glory of the abandoned amusement park. 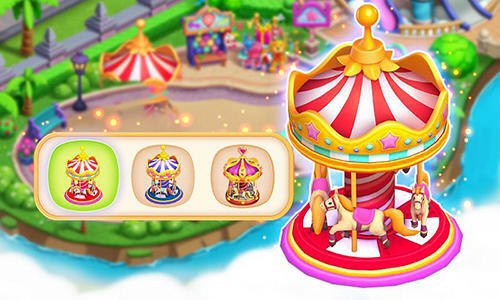 For this you need to fix old merry-go-round and swing sets as well as build new attractions. 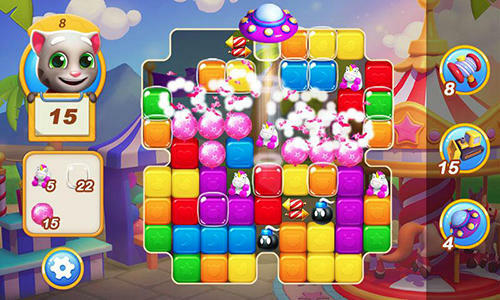 Help him complete logic tasks to unlock new constructions and upgrade them. 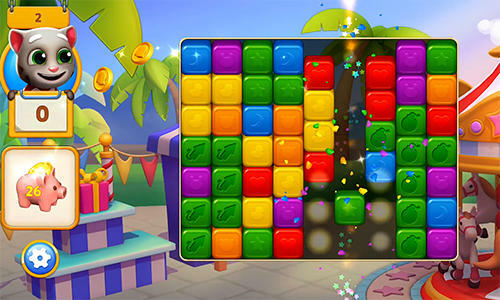 Match colorful cubes, make combinations of identical cubes and get prizes.